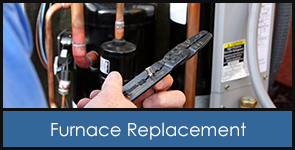 Get rid of your outdated heating system and call us for an affordable furnace replacement. 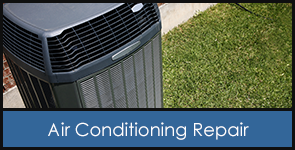 New home builders can also take advantage of our services, as we also do ductwork installation. 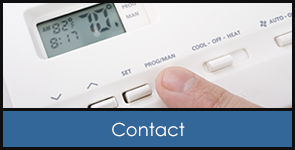 To request a quote on timely installations of our heating and air conditioning systems, contact us today in Newark, California.